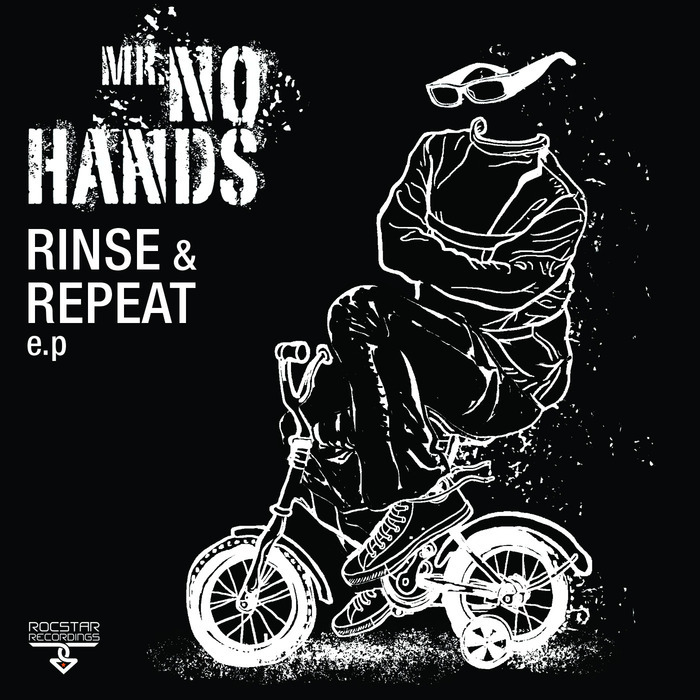 Mr No Hands releases are about as frequent as solar eclipses, but when they do occur, they're always special. Sharp beats, samples so deeply dug he's got grazed knuckles and an overall sense of stately funk; each cut is a stone cold party popper. 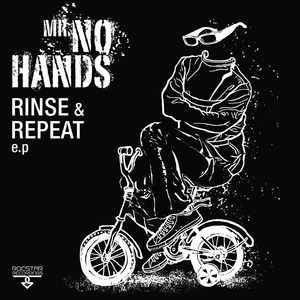 From the slo-mo bass scuffs and general sense of doom on "Prison Breaks" to the trippy harmonics, off-beat oddities and awesome Latin sample sizzles of "Top Trumps", MNH remains in a league of his own. It's just a shame that league only plays games once every 18 or so months. Play on repeat.